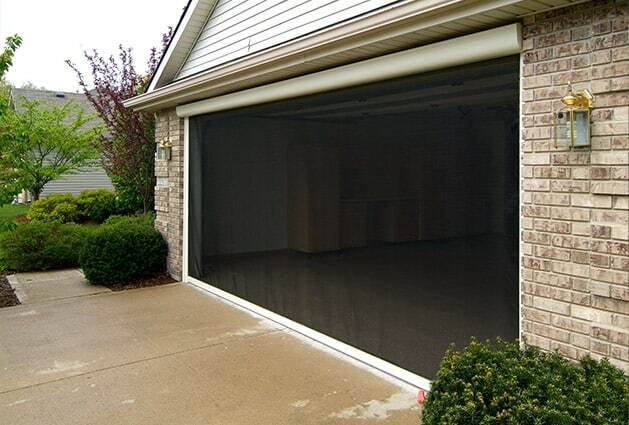 Having a high-end retractable screen door installed on your home in the Fort Myers, Florida, will allow you to enjoy fresh air without worrying about harmful UV rays, bugs, and dirt entering your home. For a premium screen door that will be custom manufactured to fit the precise dimensions of your doorway for a sleek look that cannot be achieved by a one-size-fits-all screen, turn to Stoett Screens. We have been helping homeowners like yourself update their homes with top-of-the-line screens since 2003, so you can be confident that we have the experience necessary to assist you. In addition to custom manufacturing screens for doors, we also create shades for windows, patios, garages, entryways, and other areas of homes and businesses. 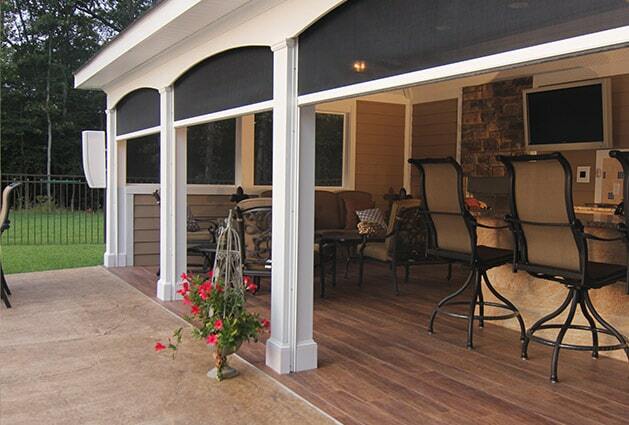 We can expertly create a custom shade for almost anywhere you’d like one installed. To learn more about adding a retractable screen door to your home, contact Stoett Screens today. One of our friendly and experienced customer service representatives can answer any questions you have and tell you more about all of the exceptional products we offer to home and business owners in the Fort Myers, FL, area.